Leadership Academy for Poland Class of 2017! 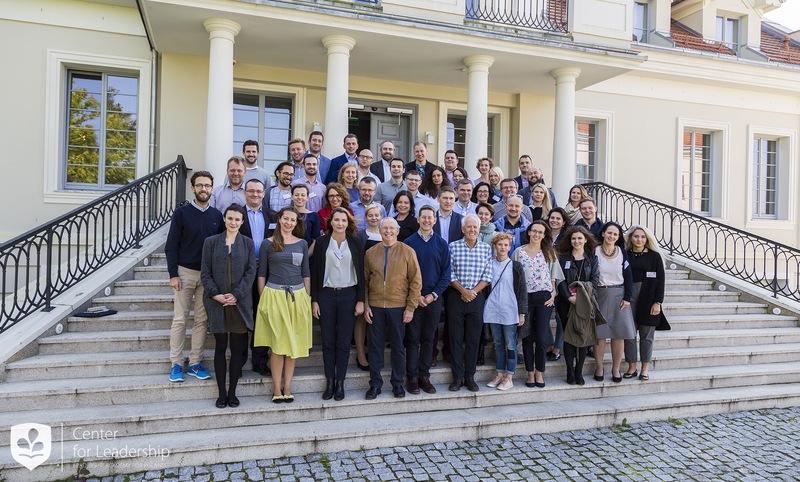 On the 1st of October 2017, we finished the first residential part of the Leadership Academy for Poland 2017. It was a very intense week, full of lectures, workshops and cases studies. Although we all worked really hard we also had a wonderful time at our beautiful campus. The positive atmosphere created by our Fellows gave everyone extra energy to even wake up for daily morning exercises. Certainly, we have reached our goal of creating a diverse group of outstanding people, coming from different sectors such as NGOs, academia, business, startups, culture, media and politics. We had a great time getting to know our new Fellows. We believe that diversity is one of the most important factors for Academy’s success because it enables Fellows to learn not only from educators but also from each other. The time we have spent together in Herbarium passed very fast and during the last day, we all had the feeling that something good is coming to an end. However, we also know that it’s just the beginning of the journey for us and our Fellows, as on Monday we have started our back-home, action-oriented, full-immersion program which will last for almost 4 months! In that period we will have two more academic residential sessions with educators from Harvard Kennedy School and Texas University. We can’t wait to meet our Fellows again!